2014-15: Started the season with an 18-point game against Houston (Nov. 14) in the season opener ... Had a streak of six straight games with a steal ... Scored a season-high 21 points and seven rebounds at Southern Illinois (Dec. 22) where he was 10-of-11 from the free throw line ... Scored a season-high 23 points on 8-of-11 shooting at Morehead State (Jan. 3) ... Ranked fifth in the OVC with a percentage of .487 from 3-point range on 55-of-130 shots ... Shot a team-best .853 from the free throw line on 64-of-75 shots ... Had a team-best free throw streak of 22 during the season ... Was second on the team with 37 steals ... Ranked 22nd in the OVC in scoring with 11.2 points per game. 2013-14: Set a career-high with 21 points against Brescia (Nov. 12) ... Hit a career-high five 3-point baskets and scored 20 points (Dec. 4) against Evansville ... Tied his career-high with six assists against Southeast Missouri State (Jan. 2) ... Tied the MSU single game record going 14-14 from the free throw line against UT Martin (Jan. 5) ... Had a career-best streak of 22 straight made free throws come to an end against Eastern Illinois (Jan. 16) ... Hit his first eight shots on his way to a career-high 31 points (Jan. 23) against Tennessee Tech ... He finished the game 12-of-18 from the field including 7-of-9 from 3-point range ... Tied his career-high with eight rebounds in MSU�s CIT opener (March 19) at Missouri State ... A consistent performer, he had double-figure scoring in 9-of-11 games at the end of the season ... Had 577 points in his first two season at MSU. 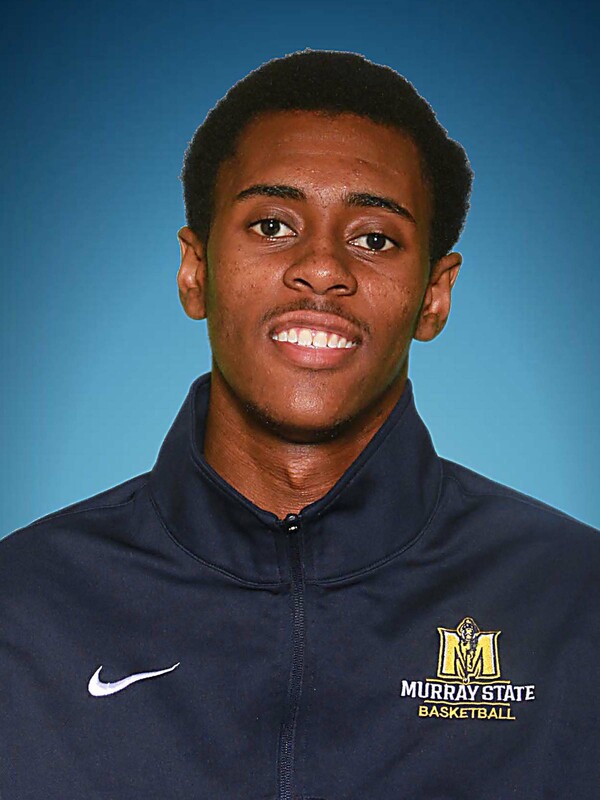 2012-13: Saw action in 29 games with an average of 21.4 minutes played per game ... Had four double- figure scoring games to help get him to 4.4 points per game ... Made his first 13 free throws as a Racer until a miss (Jan. 12) at Austin Peay ... Hit his first three-point attempt at MSU in the season opener vs Brescia (Nov. 9) and scored 11 points.